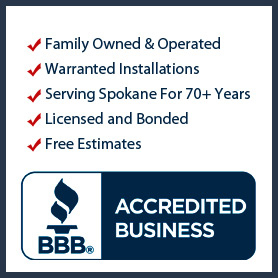 Inland Roofing & Supply is the oldest siding company in Spokane (over 75+ years) and we’re proud of having well over 21,000 satisfied customers in Spokane and surrounding areas. 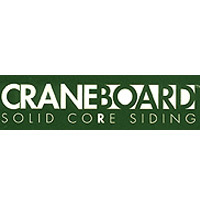 There are many types of siding available today. 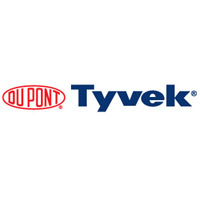 This means extra decision making on your part! And, there are several factors to consider. 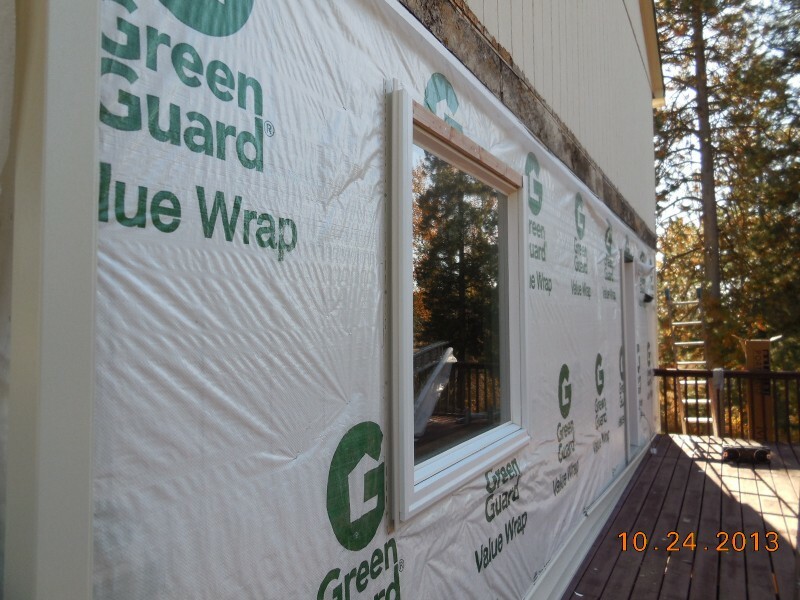 What type of siding to have installed depending on your location because of the difference in weather climates throughout the nation. 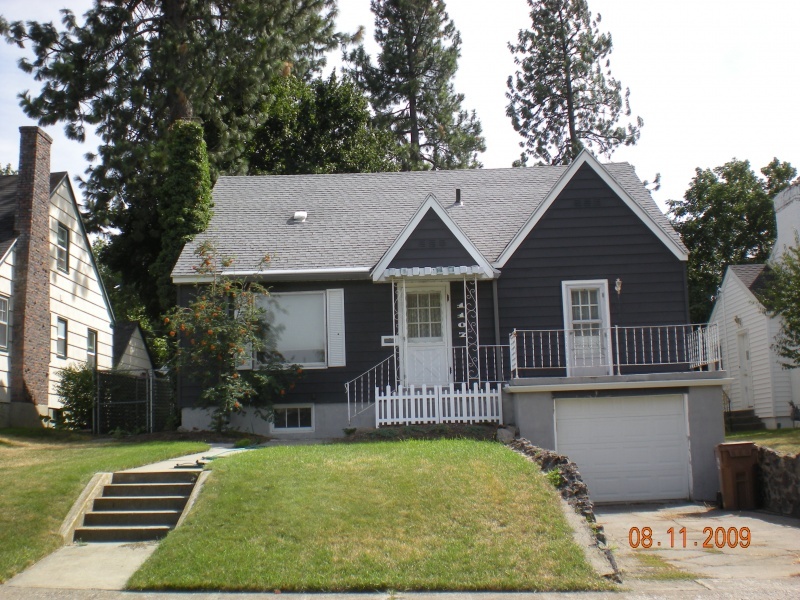 For Spokane and similar areas like ours, for example, we have moderate cold winter weather and fairly warm summers. Get a snapshot of Spokane Washington’s annual weather. 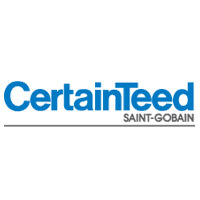 While this recommendation may seem a bit biased in opinion, it is, we believe, for good reason! For the sake of listing many other types of siding that is available for homes in general, we only install steel, vinyl & aluminum siding. 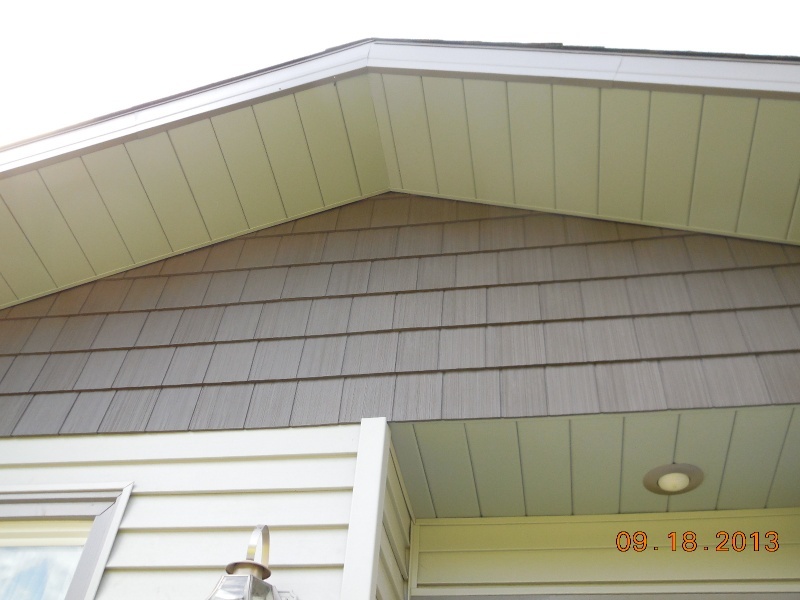 Below are a few of the advantages of vinyl siding and why many prefer it over any other exterior product for your home! 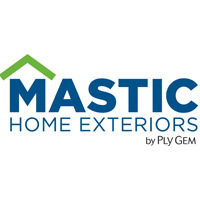 To sum it up with siding; There really are many types of siding, especially if you did click on the link that takes you to the “what type of siding should I install on my house link”. I don’t know about you but I really like extremely low maintenance steel or vinyl siding as shown here. 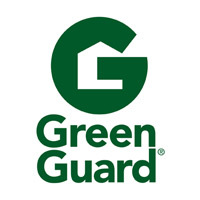 Just rewinding 100 years you see historic homes with 3” wide horizontal cedar board with accents such as scalloped wood siding in the gables. 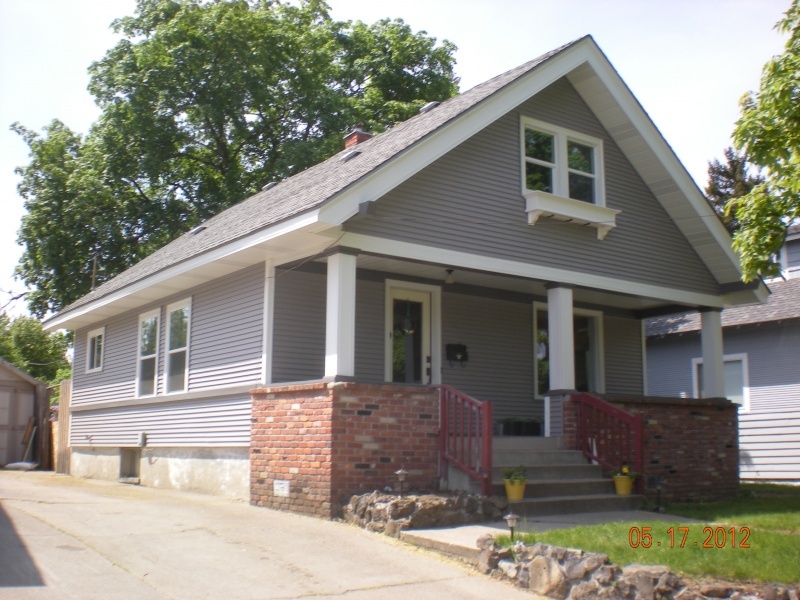 Later in the years was 8” steel & aluminum siding. 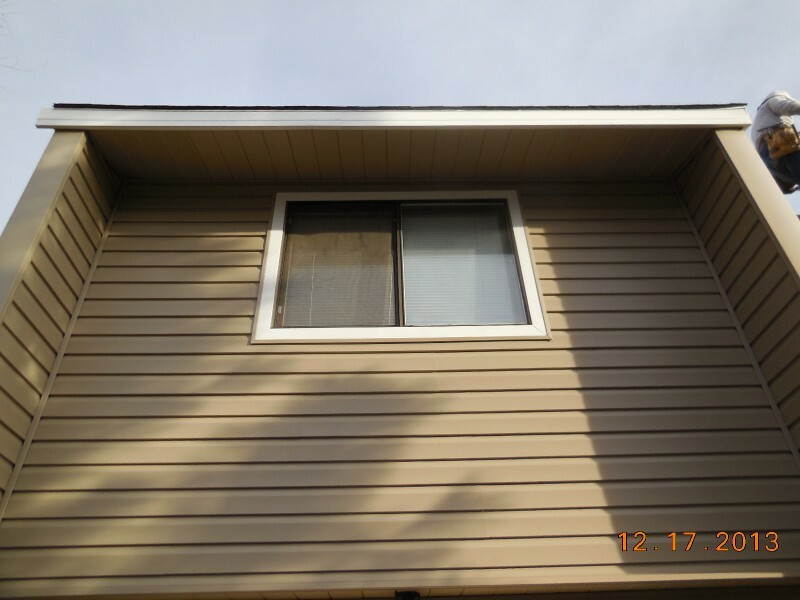 Then 4″ and 5” vinyl siding. 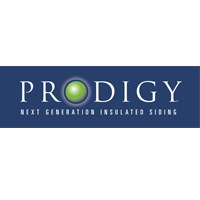 Vinyl siding with thick insulation board glued to the back insulated siding in 6″ & 7″ width profiles. Resawn wood cedar siding, cement board and asbestos siding just to name a few. 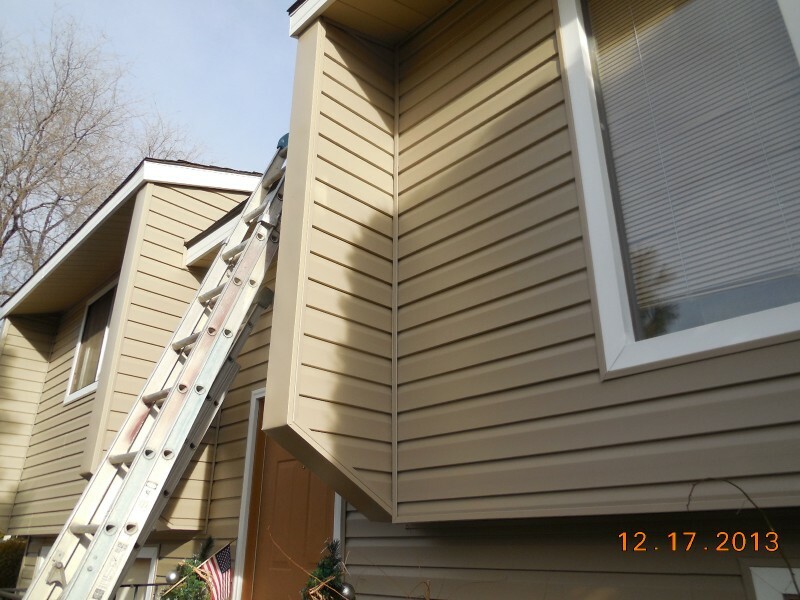 While Inland Roofing & Supply can’t supply all these types of siding we are able to repair some of these types of siding and there profiles. 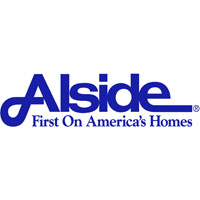 Some types of siding however due to restrictions of codes or because of the availability, asbestos or lead contained in or on them, we simply can’t repair all of these types of siding. 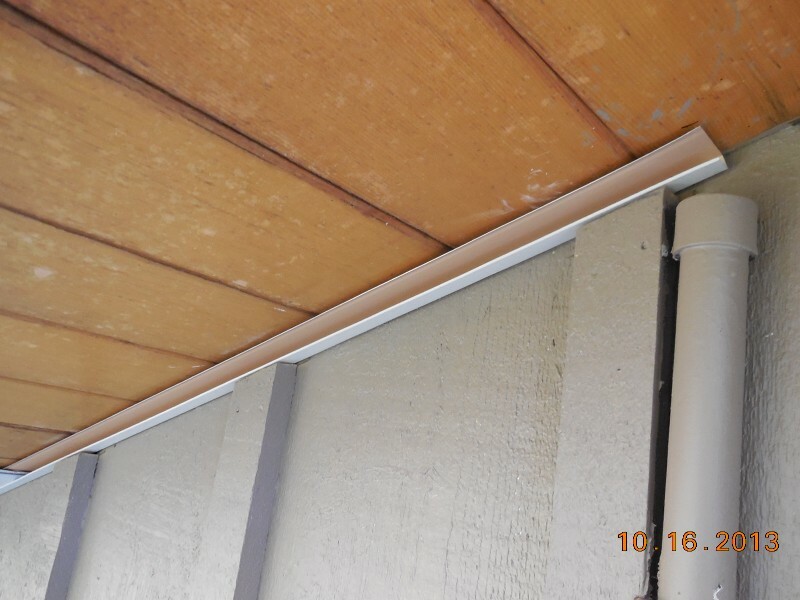 Look how nice this aluminum soffit is covering the peeling paint! 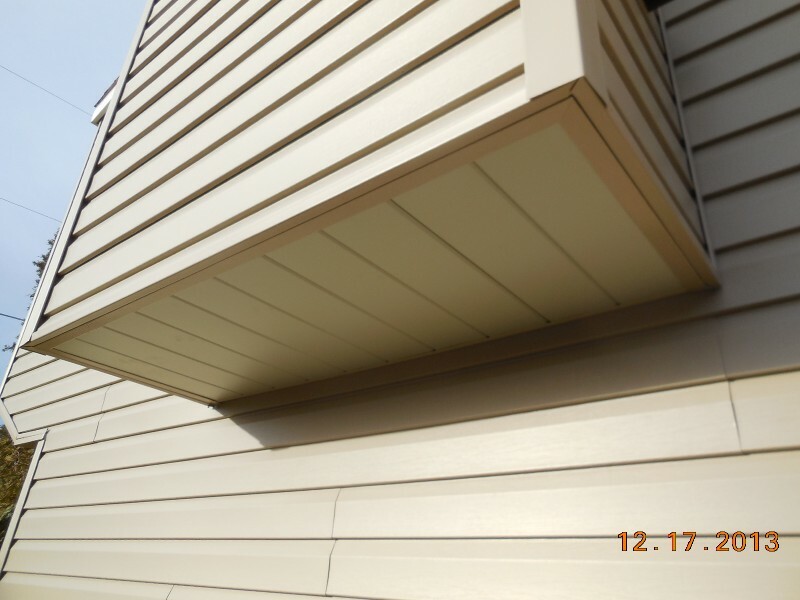 Maintenance free aluminum soffit is truly amazing! 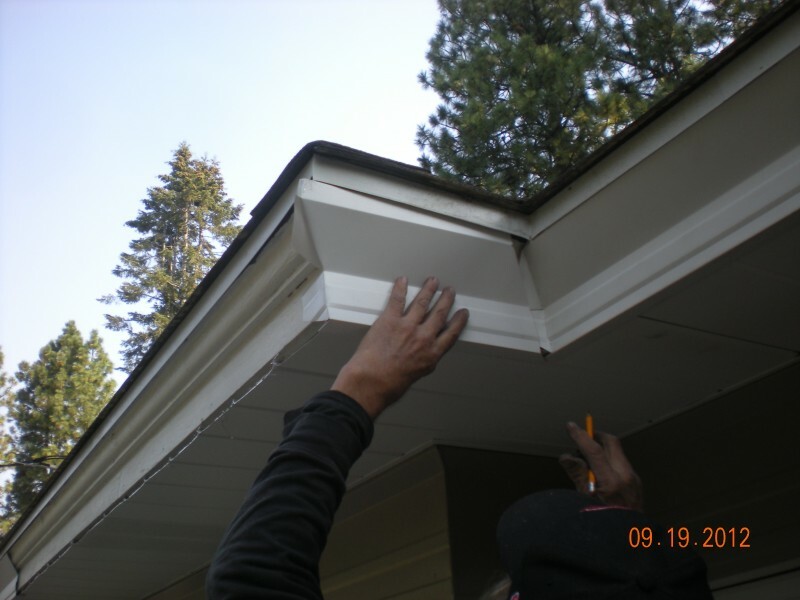 Many people have homes where the exterior soffit is a wood product. And this soffit has probably been painted many times. 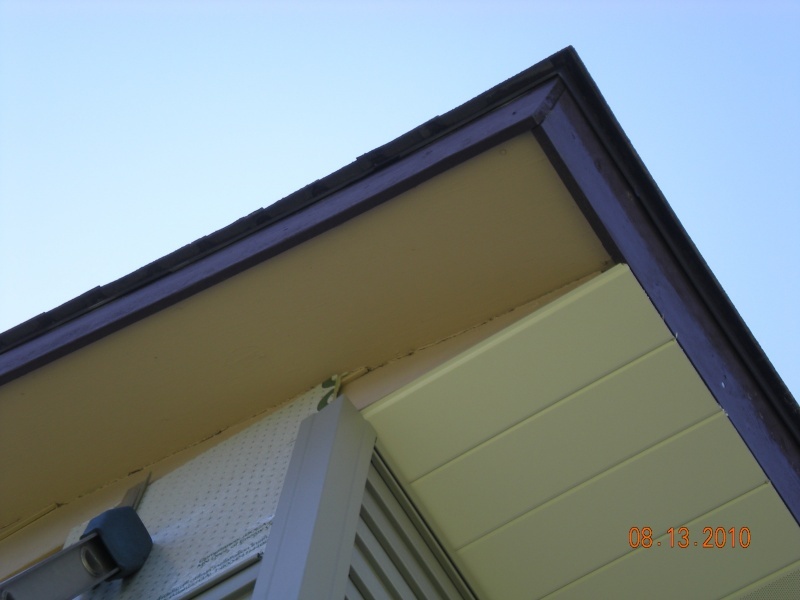 Unfortunately and typically after the initial paint, the soffit (or eave overhang as some people call it) was never prepared correctly before each coat of paint was applied. Generally what happens is exactly what you see in this picture. 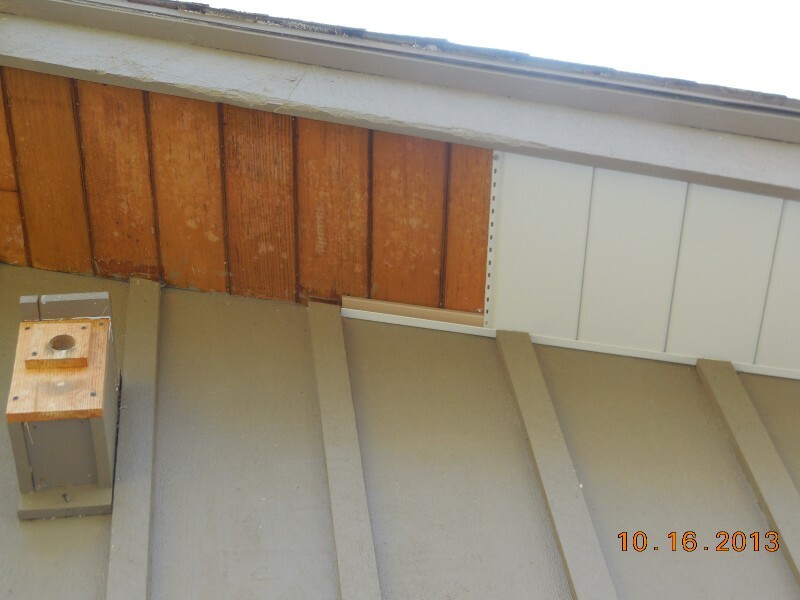 This wood soffit simply cannot be repainted. Unless all the paint were removed and any rotten wood replaced. This means a major repair or renovation needs to be planned out. It also means paint chips (many containing lead in homes built before 1978) would need to be contained and hauled away per EPA regulations. 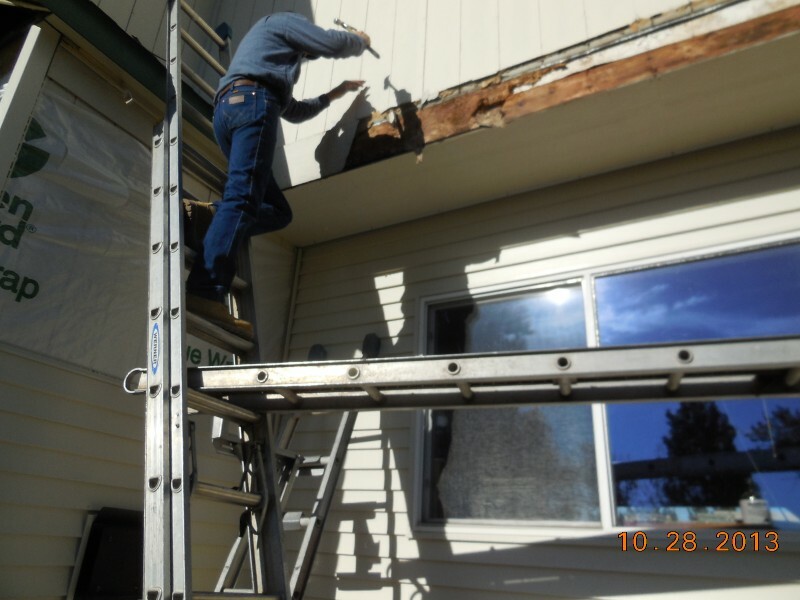 Please read this before you have someone scrape and paint your old pre 1978 soffit. We have a solution. 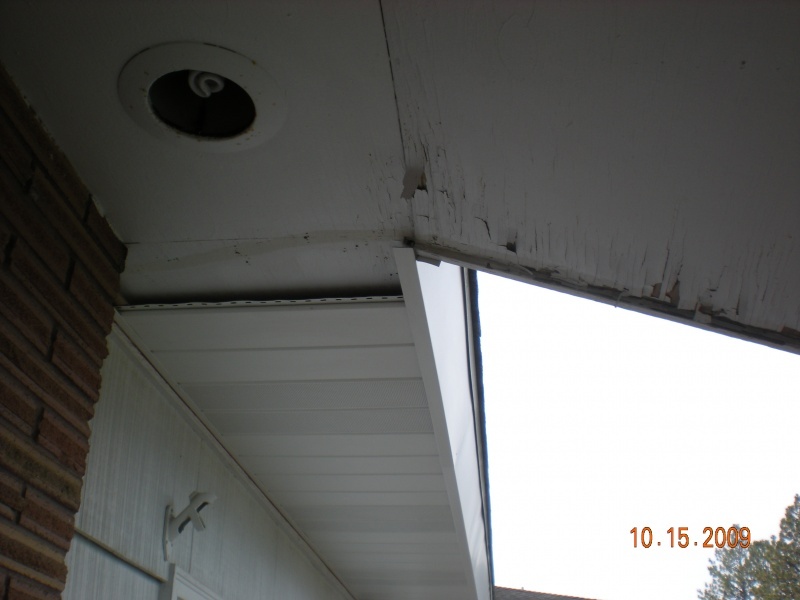 We have aluminum soffit that never needs paint again! 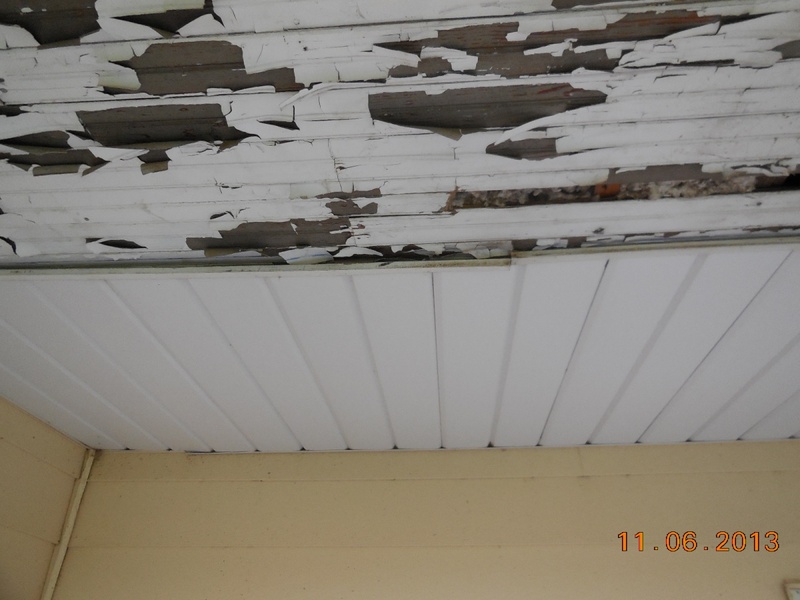 We can actually cover your existing peeling soffit boards just as you see in the picture. 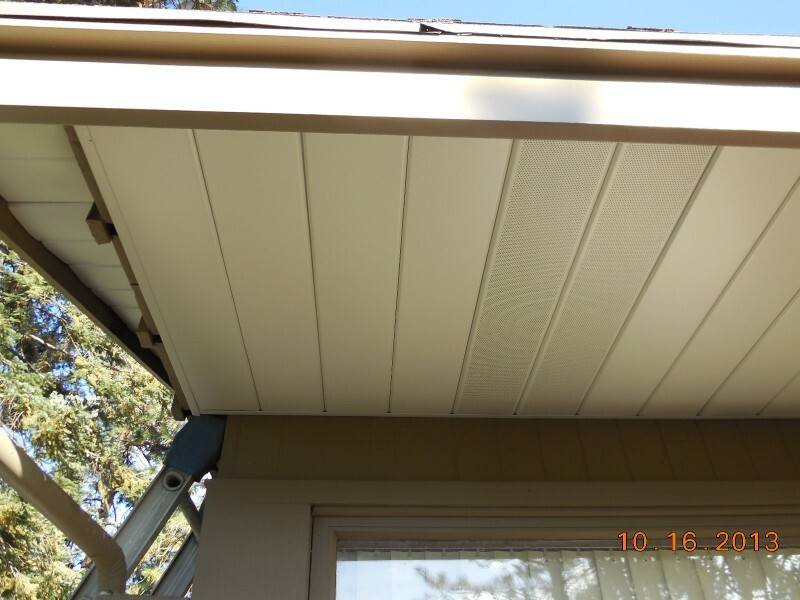 No mess, no spilled paint but a beautiful aluminum soffit that never needs painting. In the final stages of covering all the peeling paint from the wood fascia with aluminum fascia. Making this home maintenance free for the fascia! 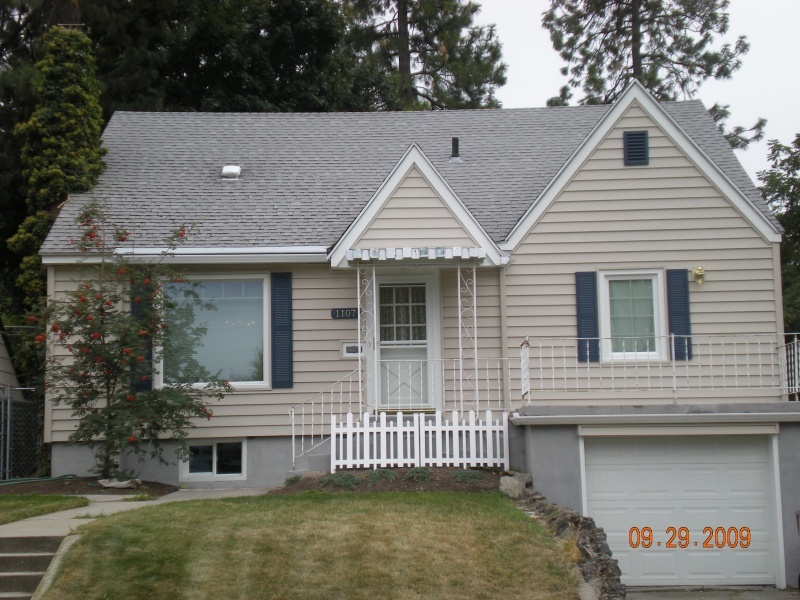 Most homes have wood fascia boards. 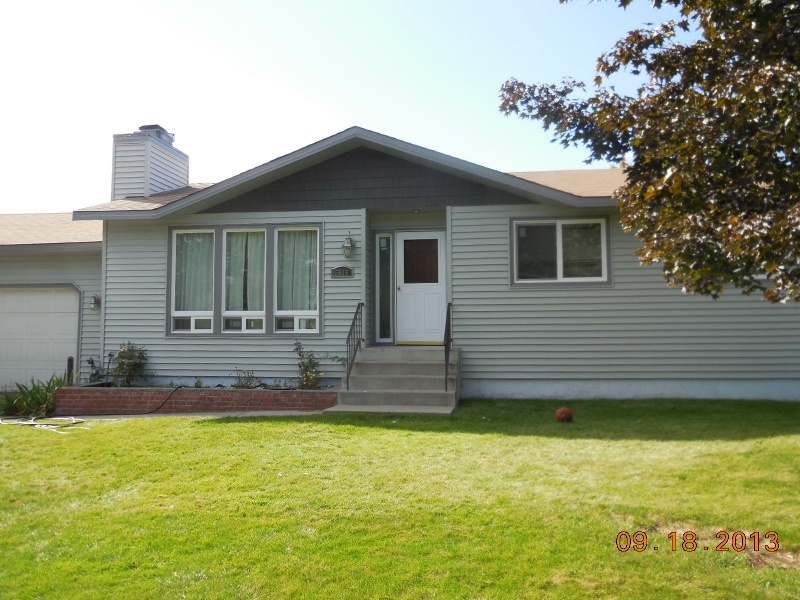 And the older the home the more likely the wood fascia board has become non-paintable anymore. Either it has so many coats of bad paint or is peeling or so chipped up and damaged the paint is simply not going to hide the degrading look anymore. 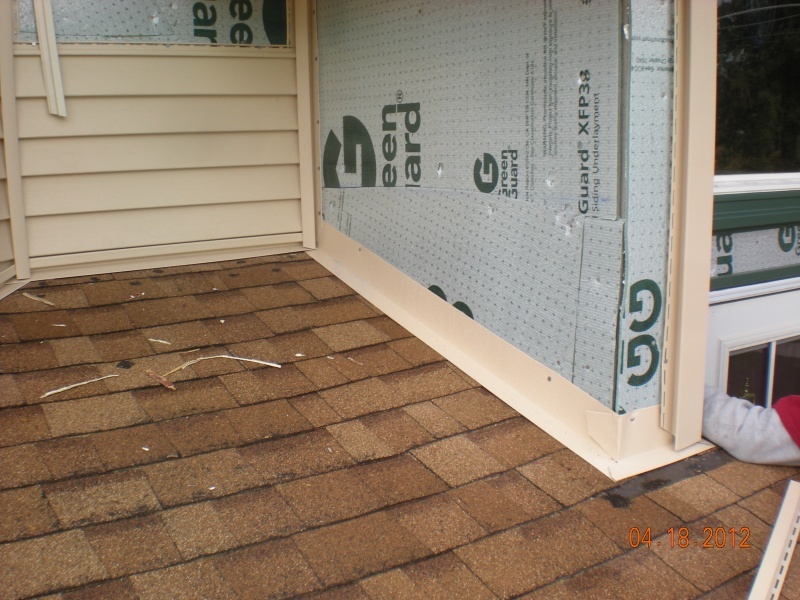 (to visualize where this fascia board is on your home, it is the board where your gutters typically attach to). 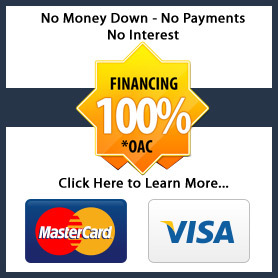 Inland Roofing & Supply has a solution for you here as well. 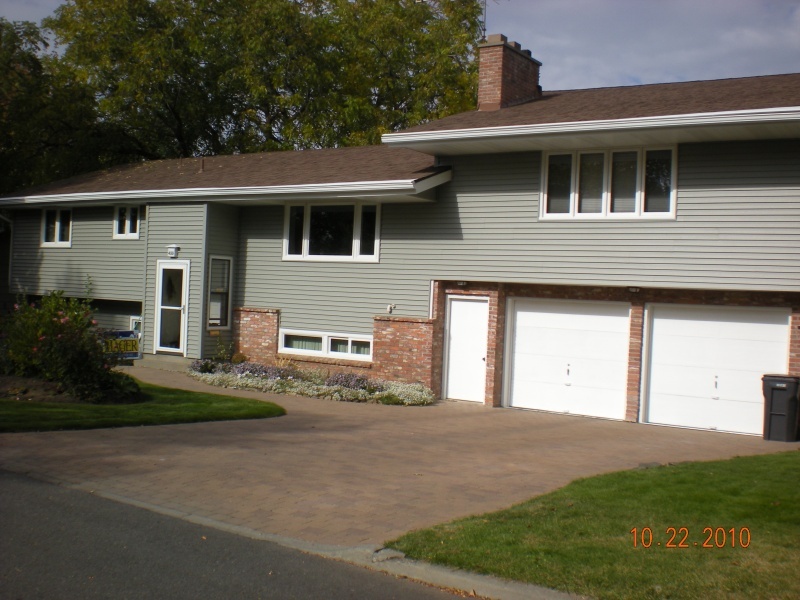 We have aluminum and steel fascia trim. This aluminum fascia never needs painting again! 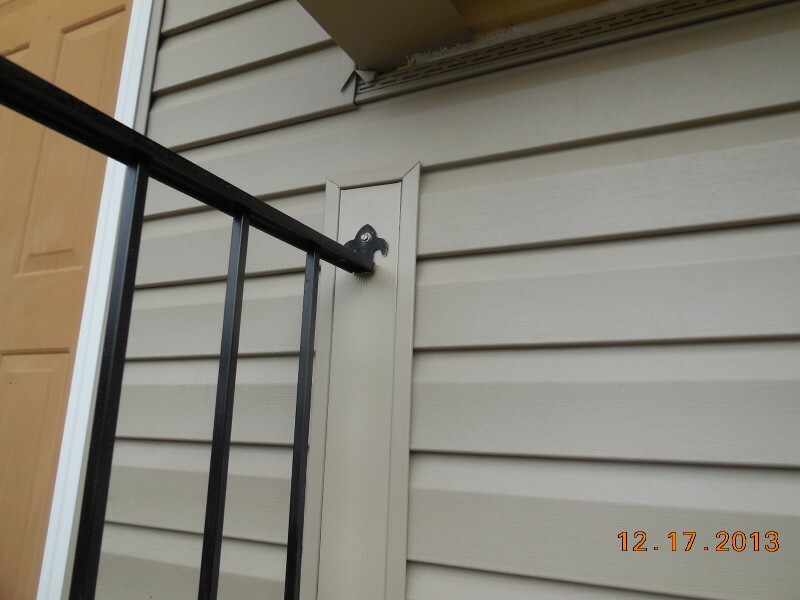 AND, we can custom fabricate this aluminum fascia to fit right over your old wood fascia just as you see in this picture. 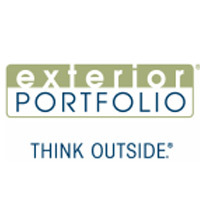 We have some great solutions for the exterior of your home!